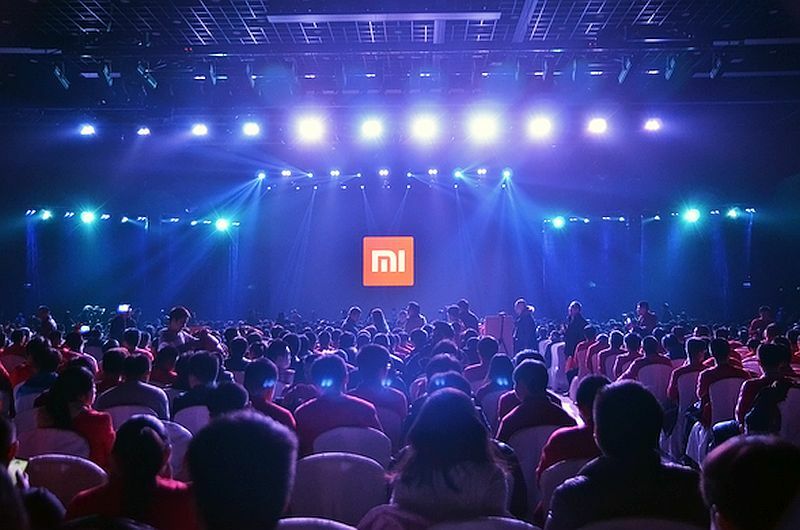 Xiaomi has started sending invites for an event on October 19, where the company is expected to showcase its next-generation flagship smartphone, the Mi 5. The Chinese company announced the event on Weibo and also shared an image with launch date embedded in it. The teaser image shared by Xiaomi read “The next generation of new conference” (Bing Translation). The company however has not indicated any device launch so far. Xiaomi may also introduce its next-generation Mi Band at the same event as the wearable is also likely to receive an upgrade finally. Considering that the Xiaomi Mi 4 was unveiled back in July last year; we can expect the company to finally refresh its flagship smartphone. The October 19 launch also corroborates with an earlier report that suggested the Mi 5 will be available in November. Based on leaks so far, Xiaomi Mi 5 is said to be the first to run on the octa-core Qualcomm Snapdragon 820 processor. However, considering Qualcomm is yet to announce the final release of Snapdragon SoCs; Xiaomi most probably may use the ‘more popular’ octa-core Qualcomm Snapdragon 810 v2.1 SoC, also seen on the Nexus 6P. The Mi 5 may feature 4GB of RAM; Adreno 530 GPU; a 5.3-inch QHD (1440×2560) pixels resolution display with pixel density of 554ppi; arrive in 16GB or 64GB inbuilt storage variants with no option for expandable storage; a 16-megapixel rear camera with dual-LED flash, and be backed by a 3030mAh battery. A separate report claims that due to delay in Qualcomm’s Snapdragon 820 chipsets, Xiaomi may opt for MediaTek deca-core Helio X20 processor – which goes in line with a previous report. The new report goes on to claim that Snapdragon 820 powered Mi 5 can be expected to ship in early 2016. The MediaTek Helio X20-based Mi 5 is said to be priced at CNY 1,999 (approximately Rs. 20,500). To recall, the Taiwanese chipmaker had launched its Helio X20 SoC in May and had claimed it to be the ‘world’s first mobile processor with tri-cluster CPU architecture’ and first deca-core SoC for smartphones and tablets. A recent report also suggested that Xiaomi may use Qualcomm’s Snapdragon Sense ID fingerprint scanner technology or also known as the “ultrasonic fingerprint recognition” on its Mi 5 smartphone. To recall, Qualcomm had showcased its all-new ultrasonic fingerprint recognition system at MWC this year which allow devices to create a 3D-mapped fingerprint rather than the flat images captured by commonly used capacitive sensors. Additionally, the Mi 5, apart from a fingerprint sensor, is expected to include a USB Type-C port, possibly the version 3.0.